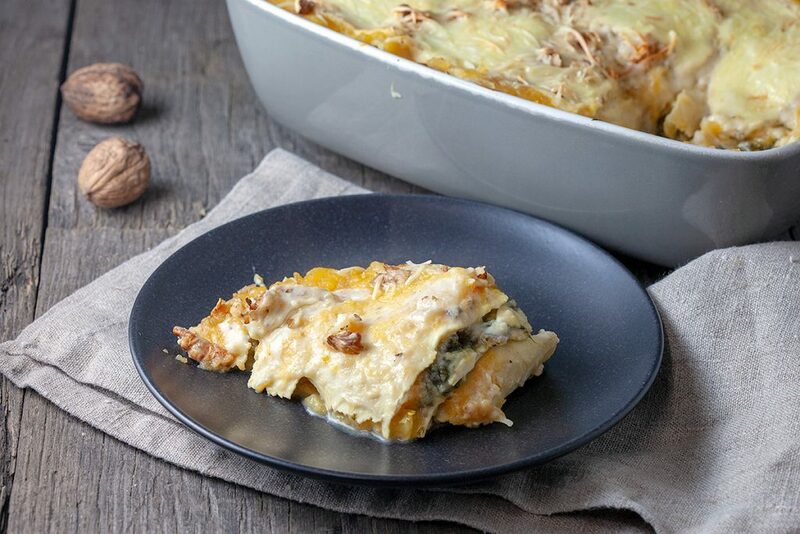 A vegetarian pumpkin and spinach lasagna is extra delicious with bechamel sauce and a bite of walnuts. 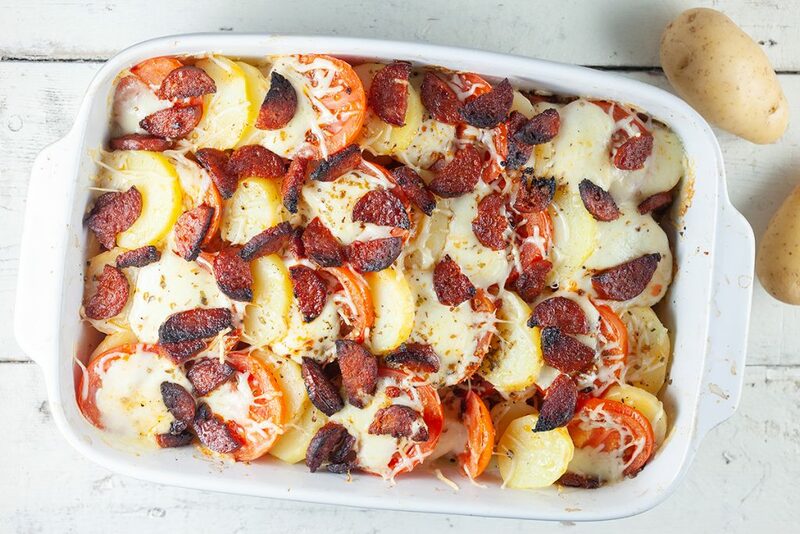 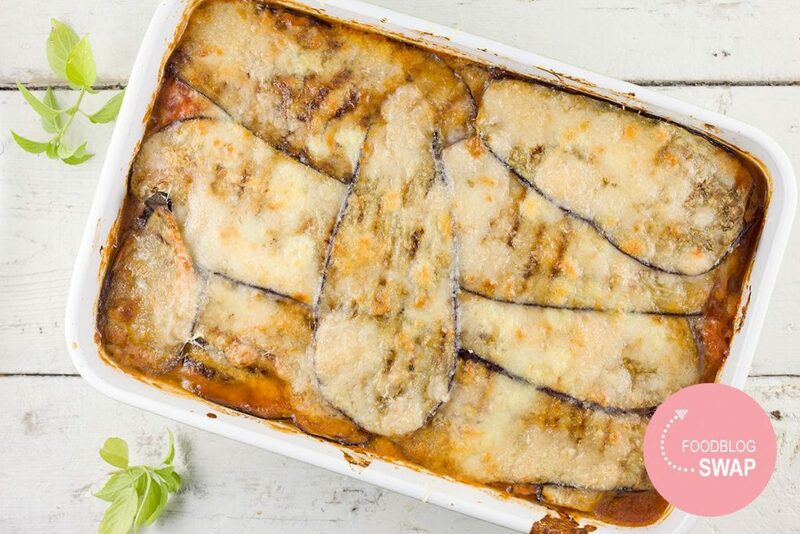 A classic fall/winter lasagna! 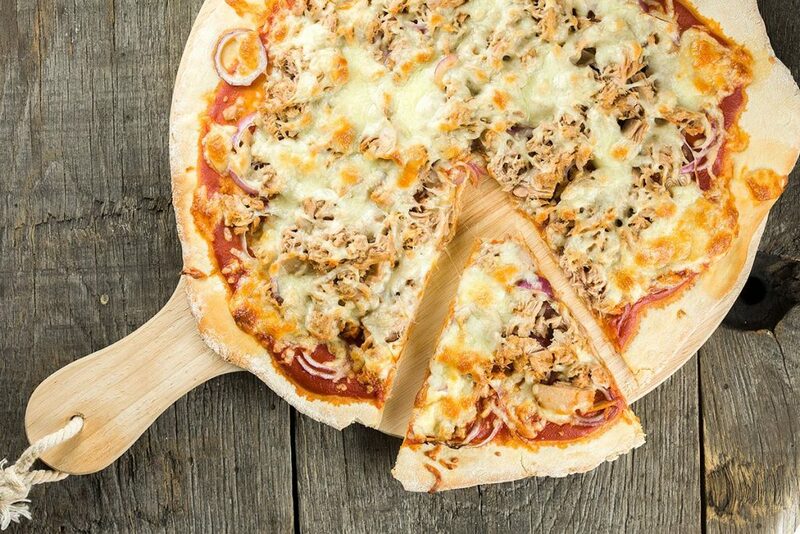 A delicious and classic pizza tonno is a pizza with tuna, red onion, mozzarella and passata. 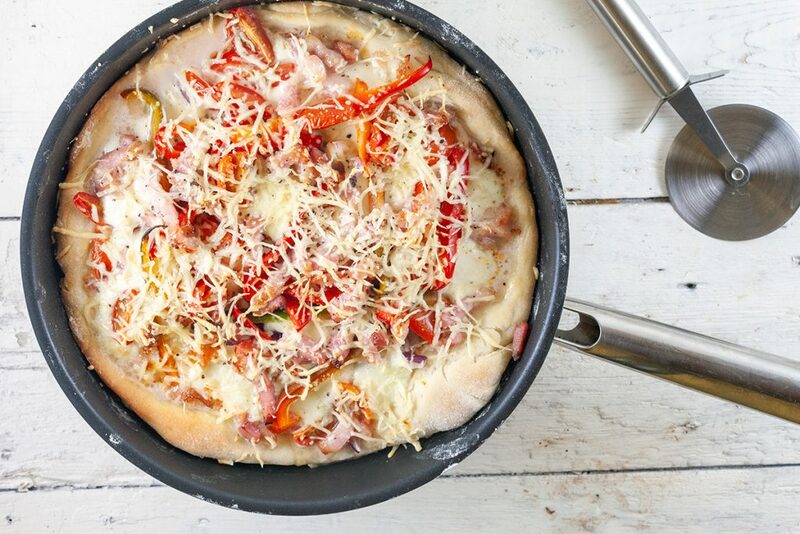 Recipe for 1 pizza. 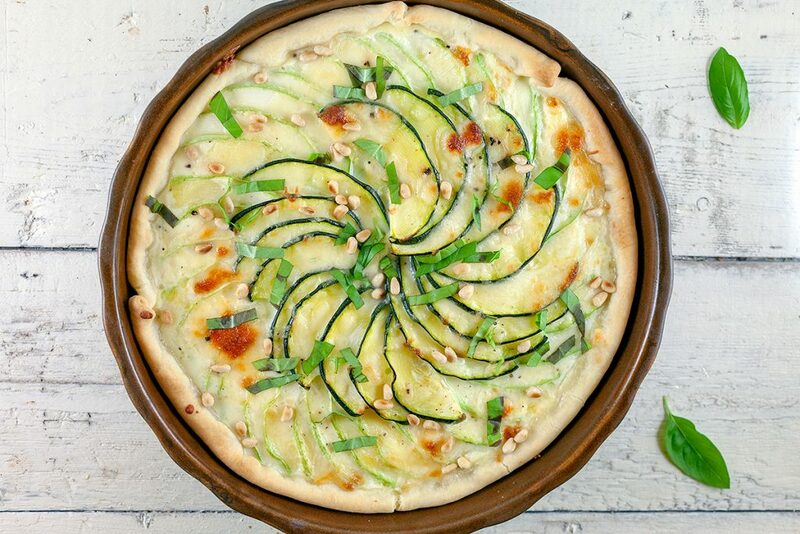 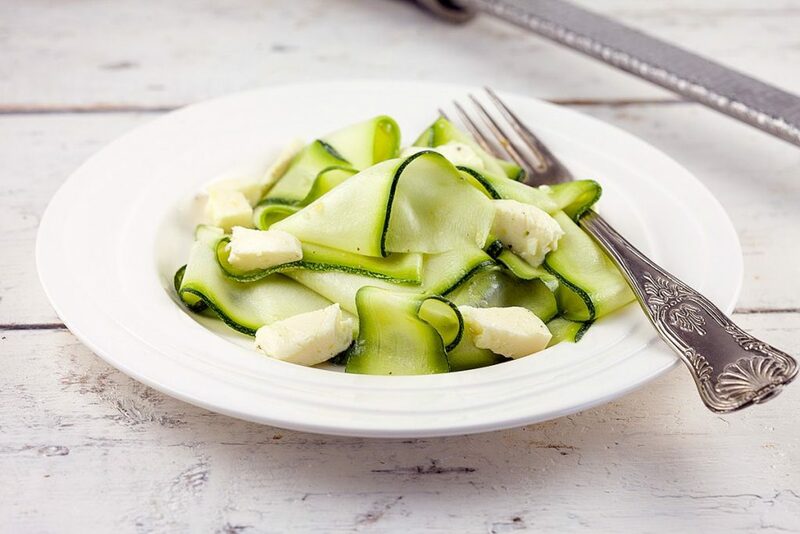 This refreshing zucchini salad with mozzarella is a delicious side dish. 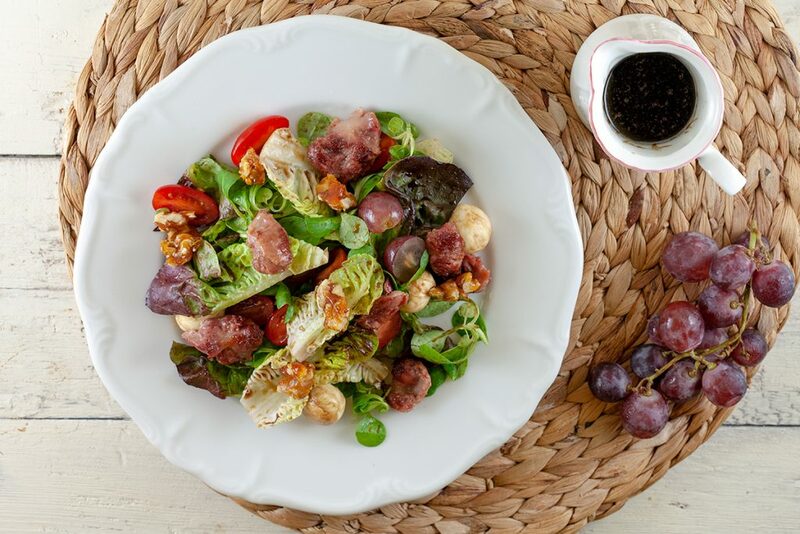 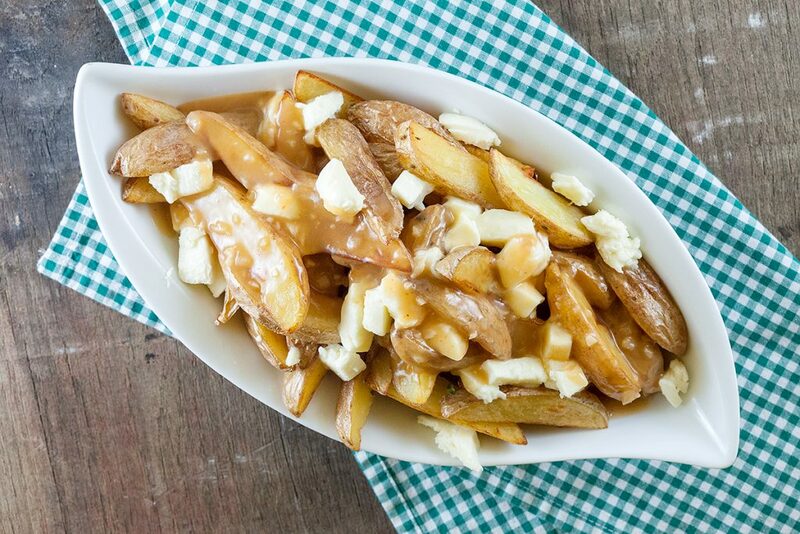 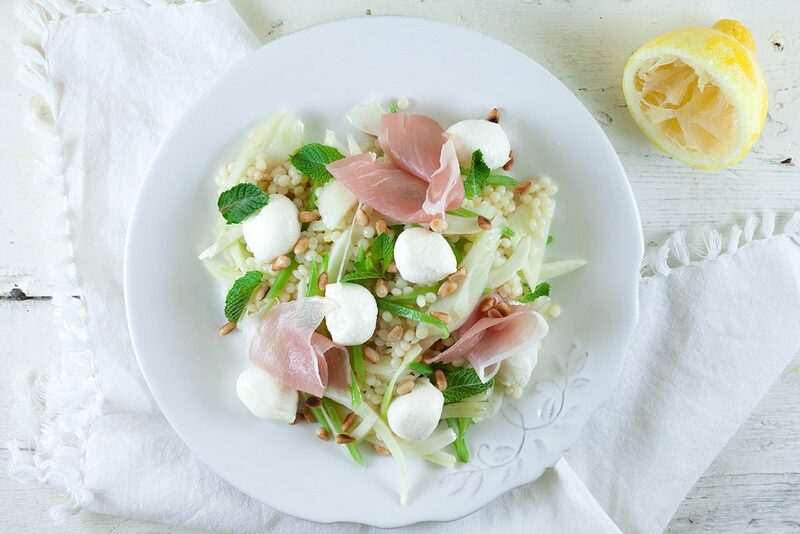 Or serve as a quick salad for lunch or as a starter. 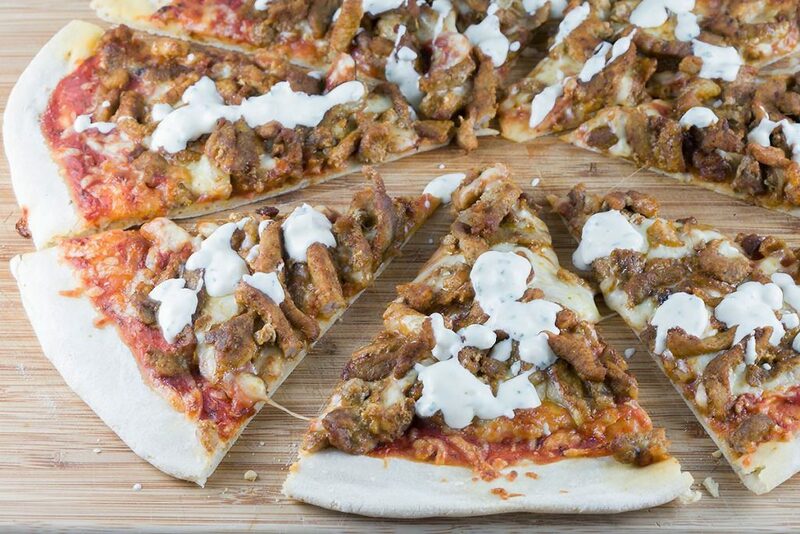 Pizza shawarma with garlic sauce, a twist on a classic shawarma pita. 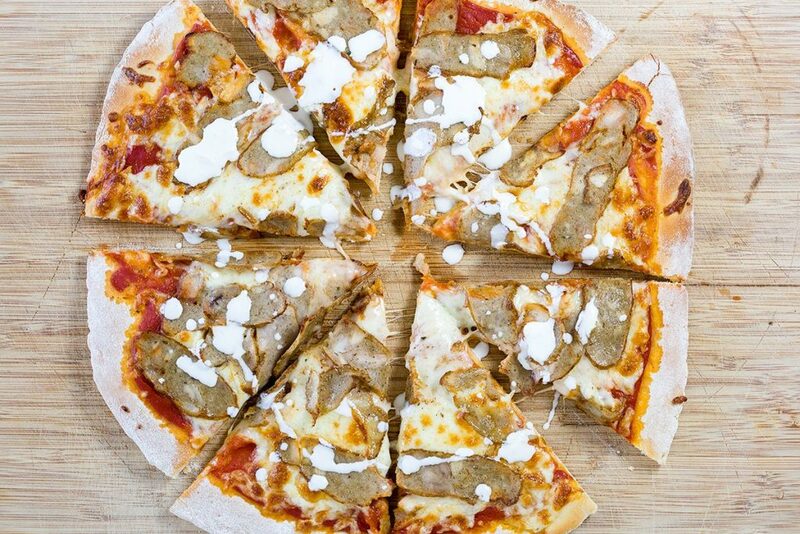 The homemade garlic sauce makes this pizza even better.